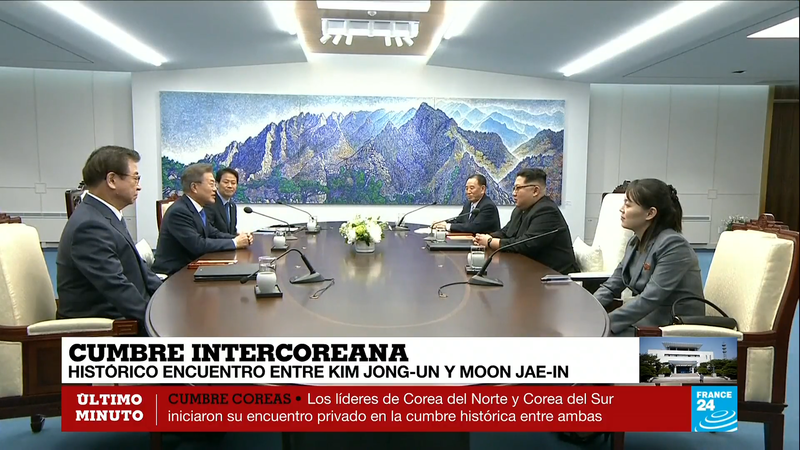 Kim Jong-un se convierte hoy en el primer líder norcoreano que cruza la frontera hacia el territorio de Corea del Sur para comenzar una histórica reunión cumbre con el presidente Moon Jae-in, lo que demuestra la disposición del lider Sur Coreano de intercambiar sus armas nucleares. Las conversaciones podrían producir un acuerdo de paz para finalizar formalmente la Guerra de Corea que ha seguido latente desde el siglo pasado (Armisticio de Panmunjon). 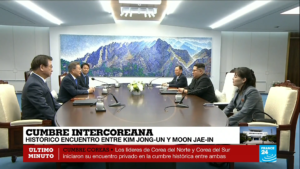 Sin embargo, muchos expertos consideran estas reuniones como los prolegómenos de una futura cumbre entre el Sr. Kim y el Presidente de los EE.UU. Donald Trump. The Russian Humanitarian Mission (RHM) will start working in Georgia and Armenia in the ‘near future’, it’s director general Yevgeny Primakov told Moscow-based Vestnik Kavkaza. Primakov said that they will focus on helping the most ‘needy republics’. ‘We are constantly expanding our geographic range and will soon be working in Armenia and Georgia’, he said on 9 June, claiming that the RHM is developing several projects involving healthcare, educational assistance, and technical assistance in agriculture. ‘All of them are being developed: first, we assess needs and logistic chains, and only after that do we start implementing programmes’, Primakov added. Georgian Foreign Minister Mikheil Janelidze denied on 12 June that the Georgian government has any connection with the RHM’s entry into Georgia, claiming he only heard about the move via the media. ‘There has been no cooperation, no connection [from the RHM] with the government of Georgia’, Janelidze stressed. 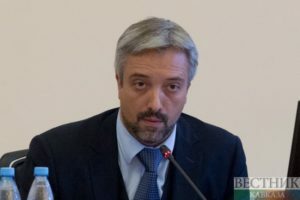 Georgian media outlet Rustavi2 quoted deputy leader of the the opposition European Georgia party, Giga Bokeria, as referring to the RHM as ‘so-called humanitarian aid’, claiming that Georgia’s government is ‘doing nothing to hinder Russian influence’ and soft power. Primakov stated that the RHM’s programmes ‘are not relevant for Azerbaijan’, as ‘the Azerbaijani authorities are doing well’. However, he did not exclude future cooperation with Azerbaijan. ‘We would like to work there [in Azerbaijan] in the field of education and cultural cooperation’, Primakov told Vestik Kavkaza. U.S. forces used their largest non-nuclear bomb for the first time in combat on Thursday, striking Islamic State militants in Afghanistan’s Nangarhar province around 7:30 p.m. local time. The strike was carried out “as part of ongoing efforts to defeat ISIS-K in Afghanistan in 2017,” according to a U.S. Central Command press release. The military objective was to drop the bomb “and get it over and done with and get the ISIS forces killed off,” Barbara Starr, CNN’s Pentagon correspondent, said. The bomb used is a GBU-43 or Massive Ordnance Air Blast, commonly referred to as the “mother of all bombs.” It contains 11 tons of explosives, according to The Associated Press. 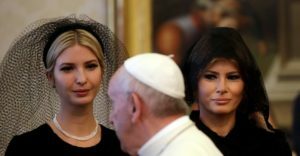 It was chosen in an effort to “minimize the risk to Afghan and U.S. Forces conducting clearing operations in the area while maximizing the destruction of ISIS-K fighters and facilities,” the CENTCOM press release says.